1. If player can’t play any card from his hand (doesn’t have a matching house card) then How to play? You don’t have to play a card, you can pick from the deck if you want instead. 2. If a player has to pick up some cards from deck, but deck has no cards, then how to play? If the deck is fully used, pick up all the cards already played, give them a shuffle and use those as the new deck to keep playing. 3. If I have only ‘block’ card and not be attacked then Can I play ‘block’ card? Yes, you can play any action card at any time regardless of if it even makes sense. 4. If I have only ‘reflect’ card and not be attacked then Can I play ‘reflect’ card? 5. If I have only ‘burden’ then can I play ‘burden’ card? 6. If able to play ‘burden’ then does next player receive a card? Yes, give the next player a card from your own hand that you do not want. 7. If you reflect a burden, who gets what? The best way to think about a reflect card is that it simply becomes the action card you’re reflecting, so there’s no need to try and imagine the process in your head. So if you reflect a burden, you then get to give that person another card from your hand too as if you had simply played a Burden. 9. Do you need to keep the cards spread out so people can track which story is in progress? You can do this if you want, if you think it’ll make the game more enjoyable, but generally we did not play like this and we kept the stories straight in our heads to make it a bit more challenging. 9. Is it really legal to put down all four cards in a single story (provided the house matches)? Yes. So if you suspect someone is trying to do this, keep a Block handy to thwart them. 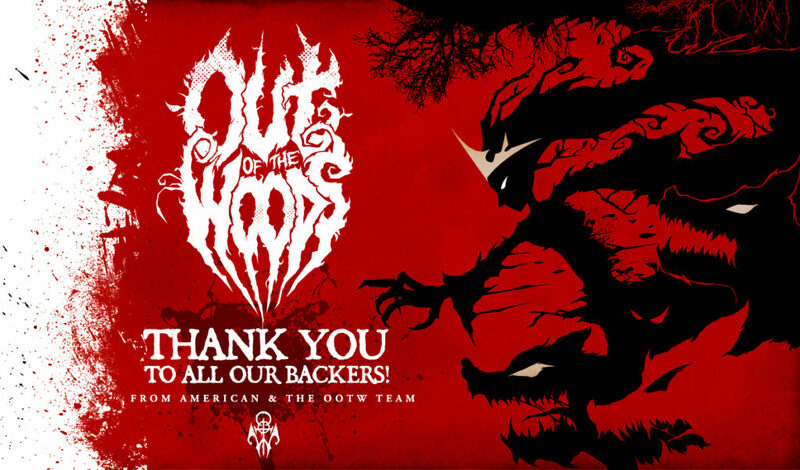 3,771 Kickstarter backers helped bring “Out of the Woods” to life. To all who supported and encouraged our campaign, THANK YOU! Interested in post-campaign purchase options? 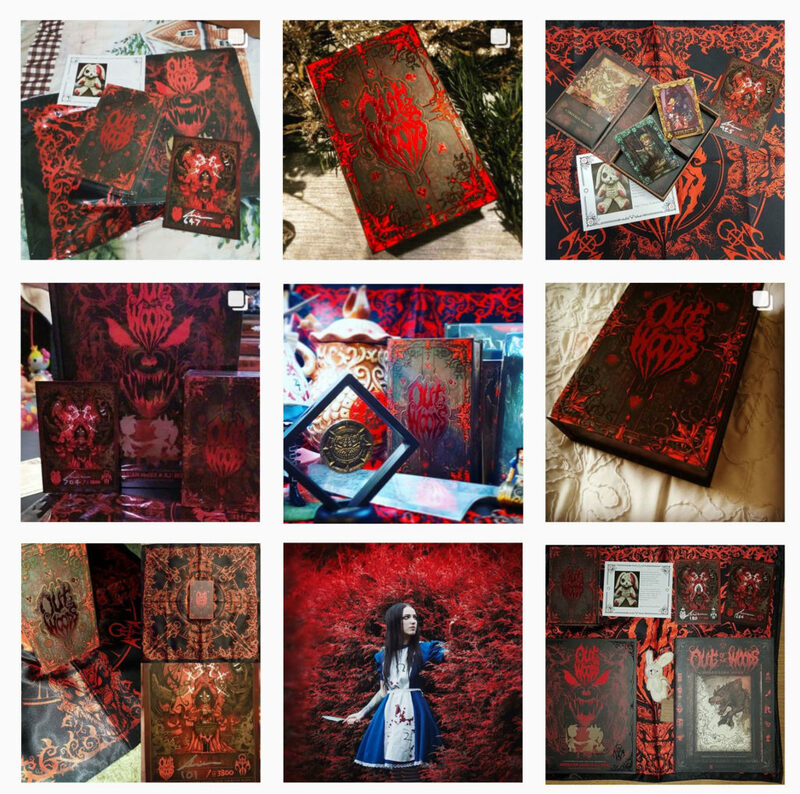 Hit THIS LINK to BackerKit! To sign up for my mailing list head over to Mysterious.